Baseball may not be your game, but with one of these nifty chapeaus you’ll be in a league of your own! 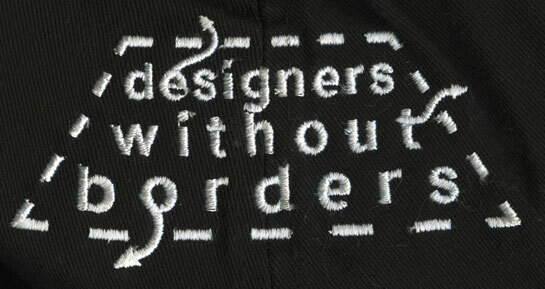 Embroidered, adjustable, 100% cotton, all black HypGear DWB baseball caps are only $18 (includes delivery). Proceeds go to your favorite non-profit. 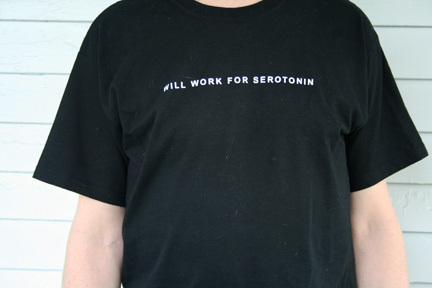 It’s said that altruism results in elevated serotonin levels. Be the first on your block to own one of these rapturous 100% cotton Samaritan testaments. $18 post paid. You can have any color you want, as long as it’s black. Show ’em what kind of drugs you’re on!